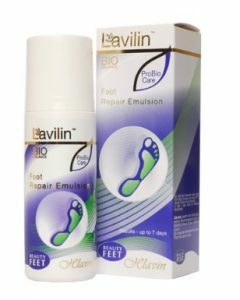 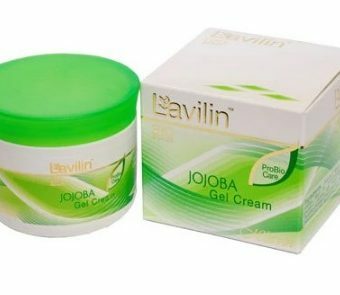 Lavilin’s 72h Roll on deodorant is the perfect choice for you if you are looking for cosmetic products that are effective yet safe for you and the environment. 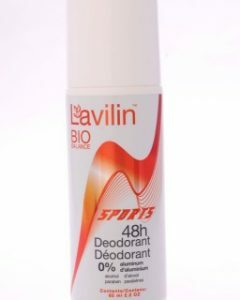 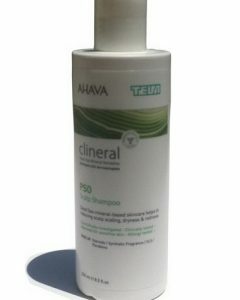 This deodorant is made from a gentle yet strong formulation that is best for daily use even for those who have sensitive skin. 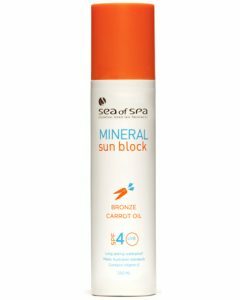 It also remains effective even when your skin gets wet. 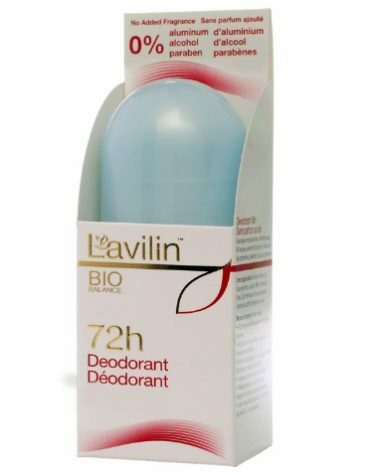 Being fresh makes any person feel a lot better, and with Lavilin’s all natural deodorant, you will feel clean and refreshed for up to seventy-two hours. 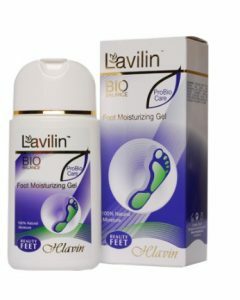 Whether you’re swimming, doing rigorous sports, and even bathing, this will remain effective for a long period of time. 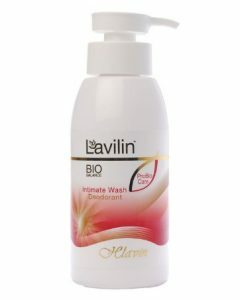 Unlike commercial products, Lavilin does not use ingredients such as aluminum that clog pores and sweat, and harmful chemicals such as parabens, alcohol, and phthalates since this is not safe for the body. 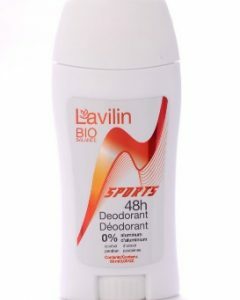 Instead, the Israeli company uses a variety of all natural materials to create a formula that is tough against body odor. The deodorant you choose to purchase can make a huge improvement in your life. 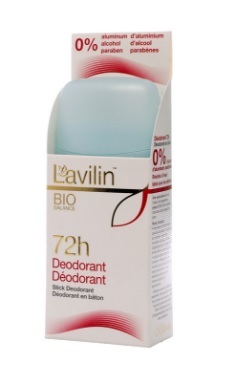 When you choose to use Lavilin’s 72 Hour Deodorant, you will no longer experience itchiness and irritation, which are caused by synthetic chemicals that are harsh on the skin. 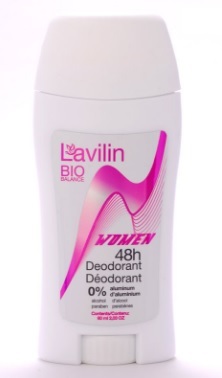 A lot of people are also sensitive when it comes to odor, so if you are one of them, it is best to use safe, gentle, and effective products from Lavilin. 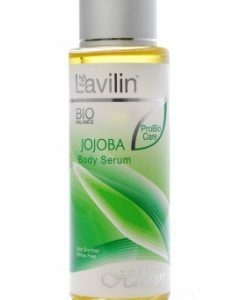 This company’s products are also proven to be safe and effective since these are clinically and dermatologically tested extensively. 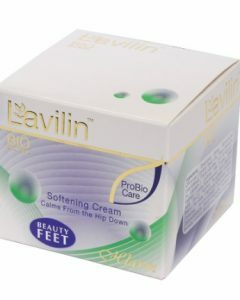 Another great thing about this product is that it is hypo-allergenic and suitable for all skin types. 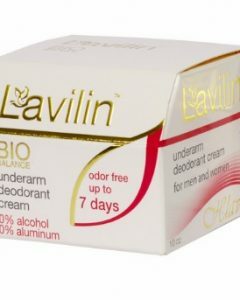 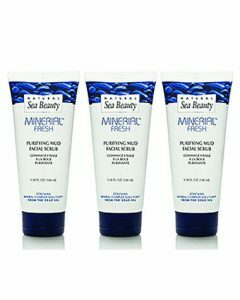 When applying, make sure your underarms are clean and dry; also remember not to apply this on irritated and cracked skin, or if you have just shaved. Use this product only as directed and avoid contact with eyes and mouth. 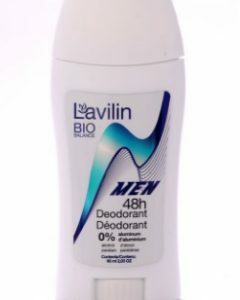 For best results, apply this before bedtime. 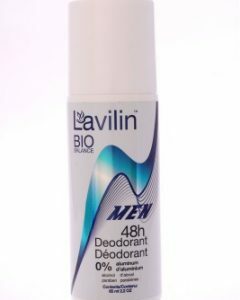 Also, allow this to dry first before wearing your clothes.